promote the reuse of materials that might otherwise be thrown away. 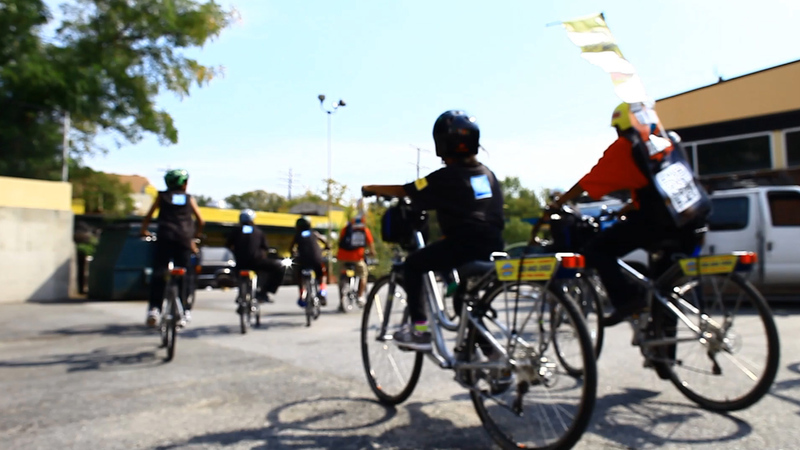 There are four basic pillars that make up our RIDE SAFE program: Safety, Education, Training and Encouragement. 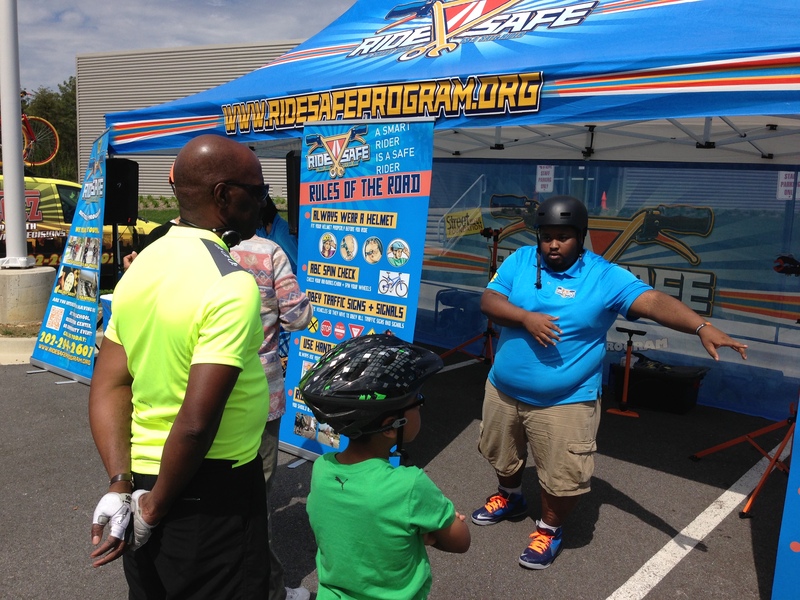 Ride Safe provides basic bicycle safety classes that teach rules of the road, helmet safety and offer students a chance to participate in bike rodeos. 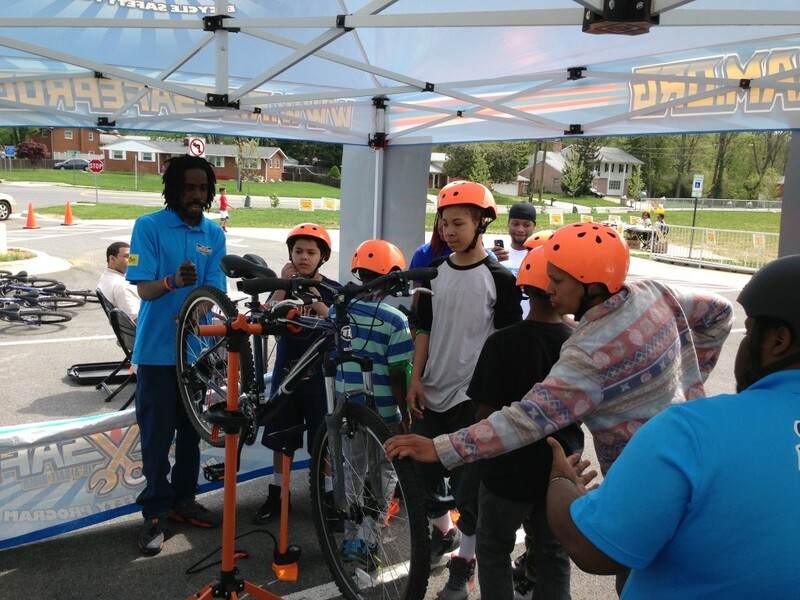 The goal of the program is to increase bike ridership among youth and reduce the incidents of bicycle related injuries and fatalities. Ride Safe is a community bicycle program that functions as an open workspace for bicycle building and repair. The workspace offers an array of professional bike tools available for use to the public for free while volunteers provide free help and instruction in bicycle repair. The RIDE SAFE Professional Bicycle Repair Program is a comprehensive 2 week professional level course for students with limited or no bike shop experience. Through participation, students will learn important life skills like teamwork, in addition to receiving practical hands-on training. 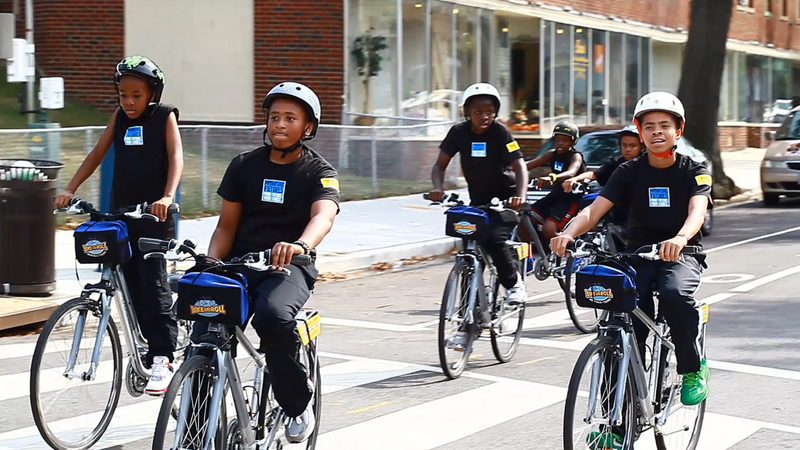 RIDE SAFE is a 2-part bicycle safety course based on the award-winning, Safe Routes for Kids bicycle curriculum designed by The Bicycle Transportation Alliance. 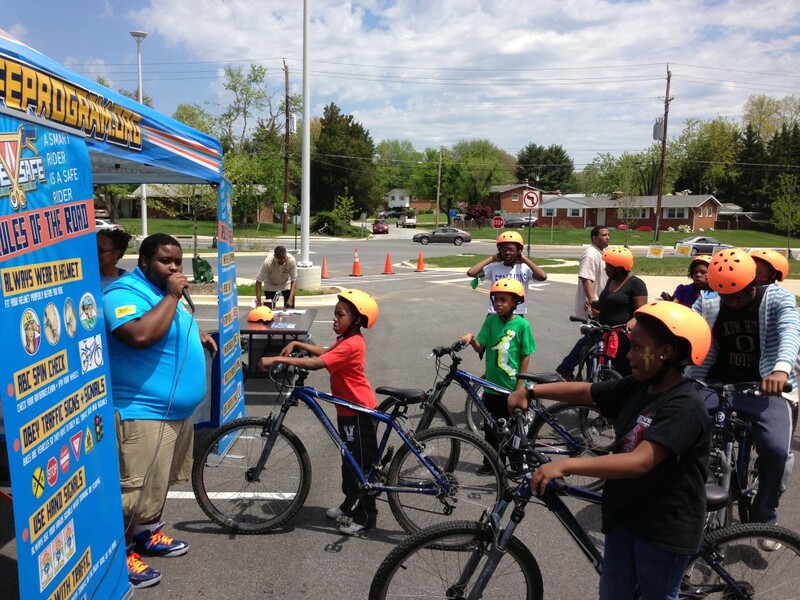 The program teaches participants basic “Rules of the Road”, helmet safety and traffic savvy “On-the-Bike” skills practice. 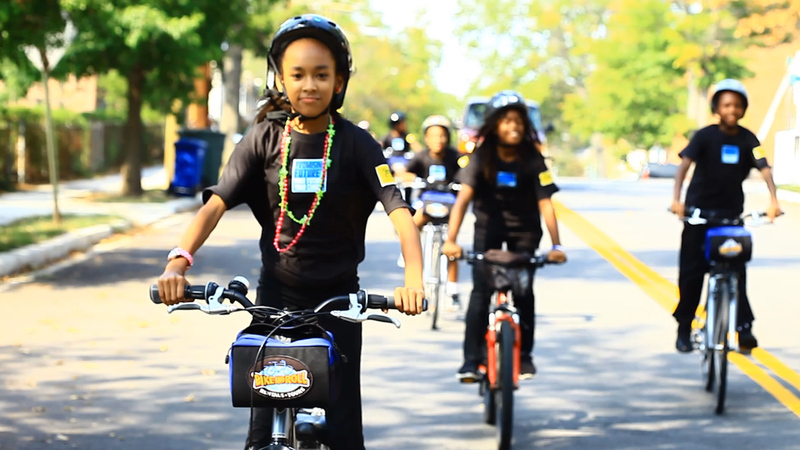 The goals of the road and bicycle education are to increase bike ridership and safety among youth. 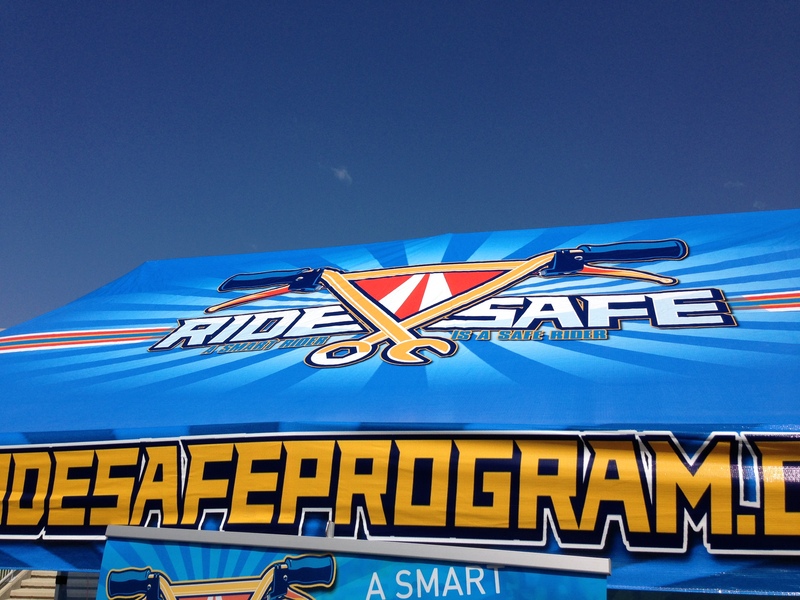 RIDE SAFE is a flexible program that can range from a one hour safety orientation to a six week safety and rider skills program. RIDE SAFE can be scaled to fit your program needs. Explain and demonstrate bicycle related traffic rules including: traveling in the proper directions, turning and yielding. Work in a team setting, communicate with team members, build self-esteem and increase general assertiveness. Discuss causes for crashes, identify riding hazards, and demonstrate hazard avoidance maneuvers on a bike. Properly fit a helmet and recognize an improper fit. 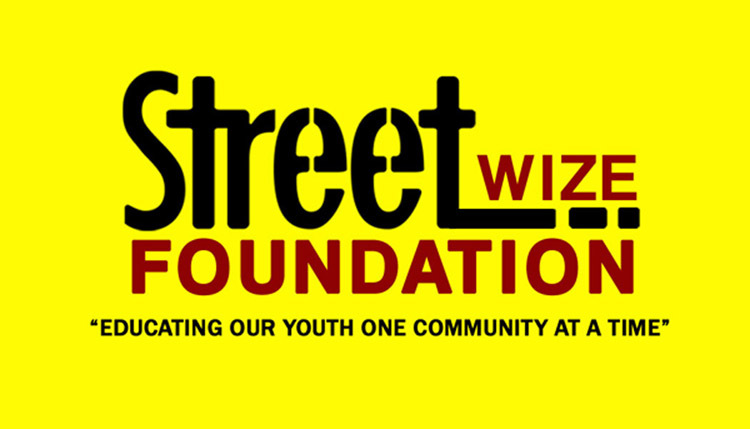 Street Wize Foundation’s RIDE SAFE Bicycle Repair Workshop provides the community a bike repair space stocked with tools, parts, and advisory mechanics and you come in and do the work. When you come in, you’ll be asked to sign in and you will be assigned a stand/bike repair space and a set of basic tools. After you set up your bike in the stand, feel free to ask any of our mechanics for instruction or advice on how to accomplish your goals whether it’s fixing a loose pedal or overhauling your braking system or even building up a bike from scratch starting with the frame that we can provide. 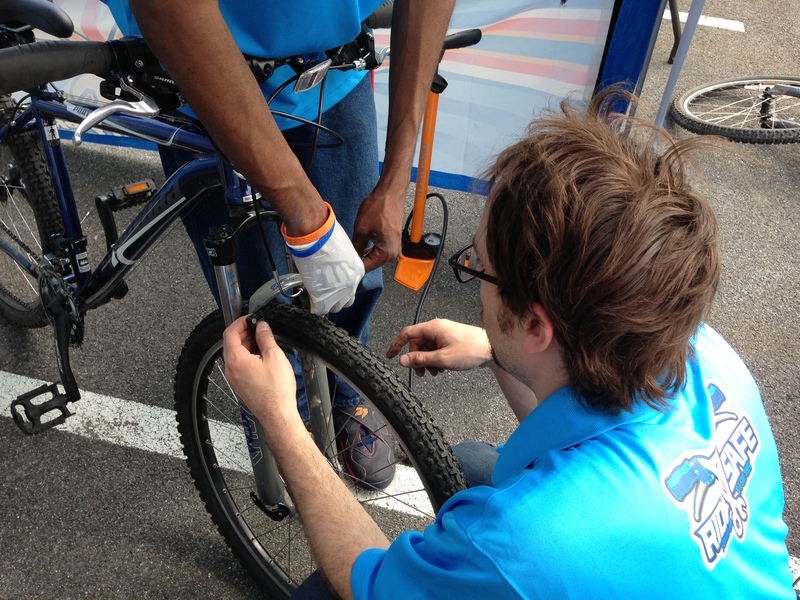 Explain and demonstrate a basic understanding of the names and functions of bike tools. Perform a mechanical safety check on their bike. Properly fix basic mechanical defects on their bicycle. 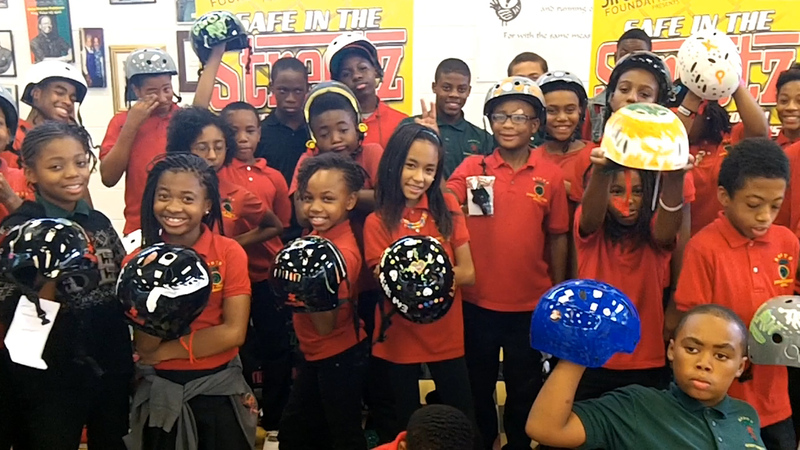 Street Wize Foundation’s RIDE SAFE Maintenance Career Training Program is a comprehensive 2 week professional level course for students with limited or no bike shop experience. The major goal of the class is to prepare students to work in a bicycle shop, or to help them learn enough about professional bicycle mechanics to start their own bicycle repair business. We emphasize a great deal of hands-on experience during both a component-by-component study of bicycle repair, as well as a study of the bicycle as a complete unit. The information presented is applicable to all types of bicycles. This course also provides a solid foundation on operating the vital service department for those who wish to own their own bicycle shop. At the completion of this training program graduating students receive a complete bicycle mechanic tool kit and a certificate of course completion which can used to apply for jobs in area bicycle shops. Qualified as a professional bicycle mechanic and be able to work in a bike shop. To be able to start their own professional bike repair business. RIDE SAFE Bicycle Ridership Encouragement Program encourage recreational bike riding with in our community for health, wellness and also to provide a quality of lifestyle improvement and encourage community engagement this includes a variety of events and activities that support and promote non-motorized transportation. Cycling and walking events and activities, bike rides, community walks particularly on trails, cycling routes, in neighborhoods and bike paths. Our cycling and walking commute campaigns involves contests as to which workers and worksites commutes most by non-motorized modes. Cycling and bike business development events and activities, bike industry job fair, community bike businesses support, cycling tourism opportunities and bike repair start up business support.